Are Home Warranties Good for the Homeowner? I’m going to cut right to the chase: Are Home Warranties a good idea for a Homeowner? The answer is an overwhelming NO! Most warranties range in price from $350-$500 per year. The idea is that the homeowner is buying peace-of-mind. That is until something breaks and the homeowner tries to make a claim. Remember this rule: The Home Warranty company is in this to make money. If they are unsuccessful they are out of business. In order to make money they must provide “outs” in the contract so that items the homeowner tries to claim are miraculously not covered under the warranty. If you believe that you need the peace-of-mind of a warranty then make sure you read every word of the agreement. Read all the words and think of all the interpretations. The warranty service will interpret the contract in the way most advantageous to them, not you. Most warranties will require the homeowner to pick up half the cost of a service call and then provide excuses on why the problem isn’t covered by the warranty. It was an existing problem. It was the result of abuse or neglect. Or maybe even it was an act of God. They will most likely find a way to not lose money and not cover the problem. How do home warranties still exist if they are bad for the homeowner? Mostly it is because they don’t lose money for the home warranty companies and there are enough people that want that so called peace-of-mind. It has been shown that a house that comes with a warranty will actually sell quicker than those that don’t. 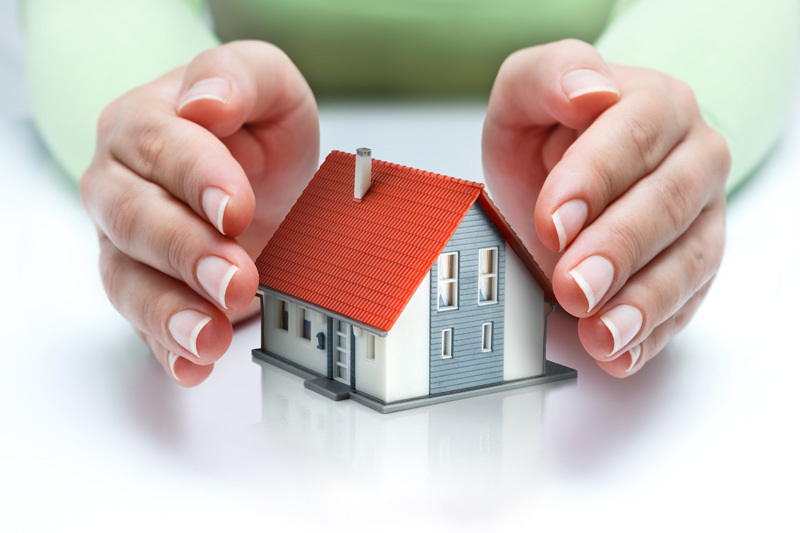 It follows the premise that if a home comes with a warranty then it must be in good condition. What other options exist for the homeowner? We all know that heaters and air conditioners fail at the worst possible time. Water heaters are only designed to last a certain number of years, of which most of us already exceed. Things are going to fail, so the best option is to plan ahead. Instead of buying that home warranty put that money into a house account. A few years with no major failures and suddenly you have several thousand dollars. Use some of that for preventative maintenance to help prolong the life of your equipment. Avoid the frustrations of home warranties by putting that money into a house account and in the long run you will be better off. To get more information on property management go to https://www.rpm757.com/property-management-services.